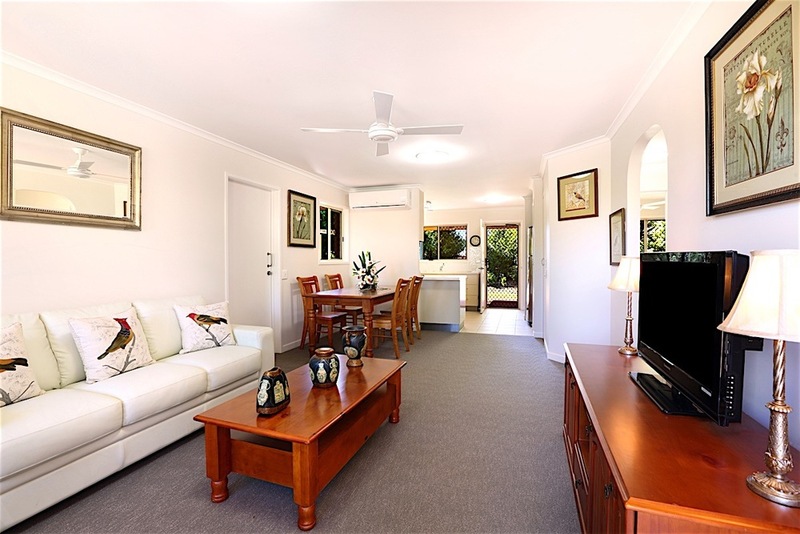 Sundale operates a Care Centre and Retirement Community in the welcoming village of Palmwoods. It’s perfectly positioned between the beaches and mountains of the Sunshine Coast. Nestled between the mountains and the ocean in Palmwoods’ year round warm climate, Sundale offers modern independent living amongst lush gardens and a Vibrant Welcoming Community. Palmwoods Care Centre offers 71 single ensuited units with private courtyards and expansive garden outlooks.